Thank you so much for everything today. You saved our party. Everyone left with big smiles and my son Brentyn can't stop talking about you. Thanks so much. “Today we had the pleasure of meeting you at COLE'S benefit (we are the ones that won the pork basket) every balloon animal, flower, headband were all outstanding..even the bowling ball and bowling pin hat....i really enjoyed watching you...you were also great with all the children that were there....hope to see you at another outing” --Sue O. 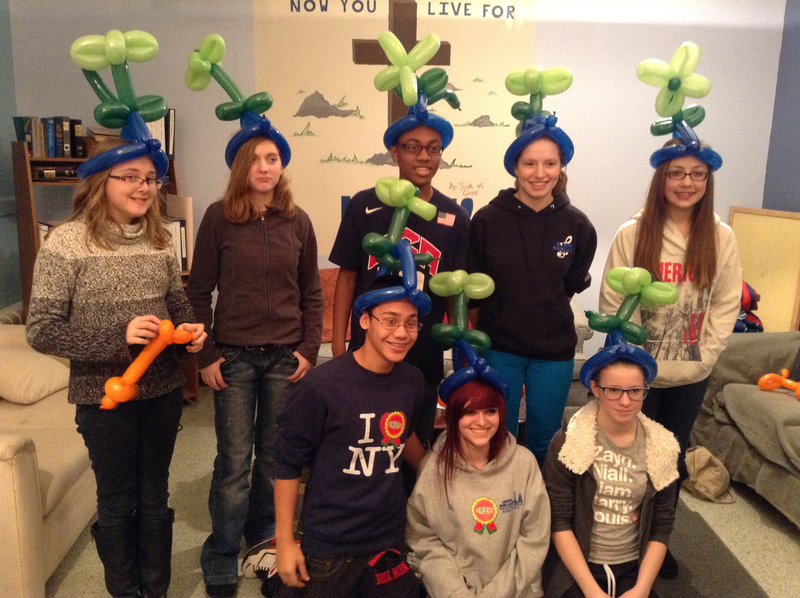 Our youth Group called Aftershock loved having Mr. No Spend the evening with us. 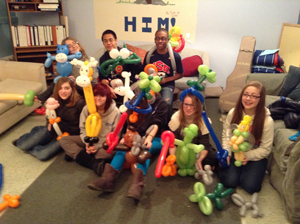 He took time To let the kids be comfortable with holding and twisting and tying the balloons. Then he took and taught them how to do three separate things. He ended the evening making each of them are at balloon of their choice. But the most important thing was he took time to explain to them that they could learn how to do this and possibly help put themselves through college, Doing this as a side job. He has such a wonderful demeanor with the students. They related well to him and truly enjoyed the evening. Thank you yet again Bruce for spending the evening with us! 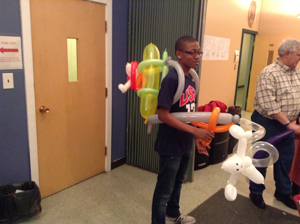 "I just wanted to take a moment to thank you for being so entertaining at Joshua's birthday party on Saturday. All the kids absolutely loved your creations, and the grown ups too! 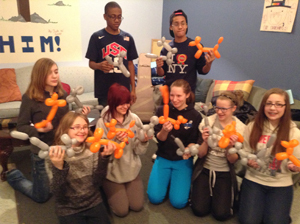 You did an amazing job and the balloons were fantastic! " 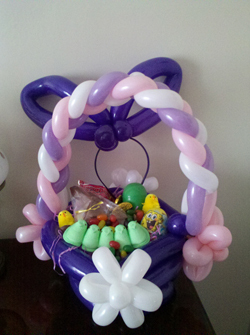 Just wanted you to know, you made my kids an Elmo balloon, and an Easter bunny balloon at Duff's on Good Friday. Those balloons are still sitting on their dressers, in excellent shape!!!!! And we were worried they wouldn't make it home whole that night! "Attended the Eggertsville Fire Dept open house and Mr No was there. 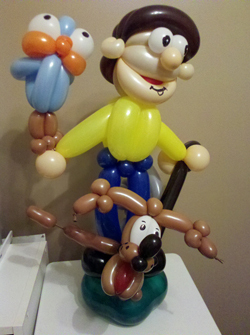 I was amazed at the animals he was able to make with the balloons. Every child walked away happy. Already passed his name on to some friends planning a kids birthday party." "Emily had the most fabulous time and you were a hit with the kids and with the school. I cannot tell you how much I appreciate what you did." "Had my parents 59th Wedding Anniversary at Texas Roadhouse and Mr. 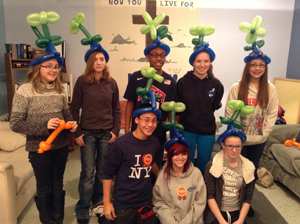 Balloon was kind enough to make them a hat with a 5 and a 9 balloon at the top. Was much fun and made 2 older people very happy/Thankyou." "I watched Mr. No for an hour or so at Tops Market and was amazed at the skill at which he makes balloon animals. 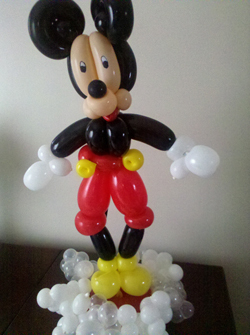 He was able to make any animal that the children had asked for. 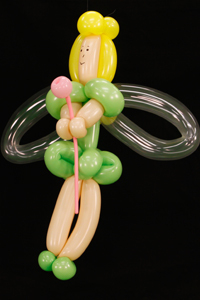 Every child left with a smile on their face and a balloon to take home." "Thank you so much for the Mr. NO appearances during LEAP'S grand opening. The Kids had a great time and we had fun too. You're the best!" 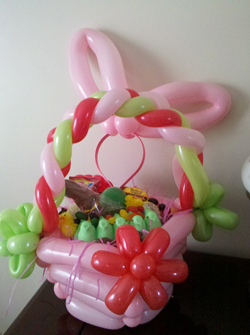 "You amazed the kids and adults too (especially Aunt Jean who left with the prize balloon!) 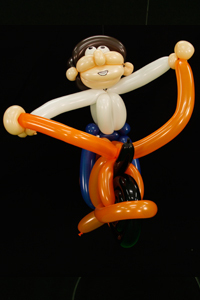 You exceeded our expectations and we are all very much looking forward to another visit from The Balloon Guy!" 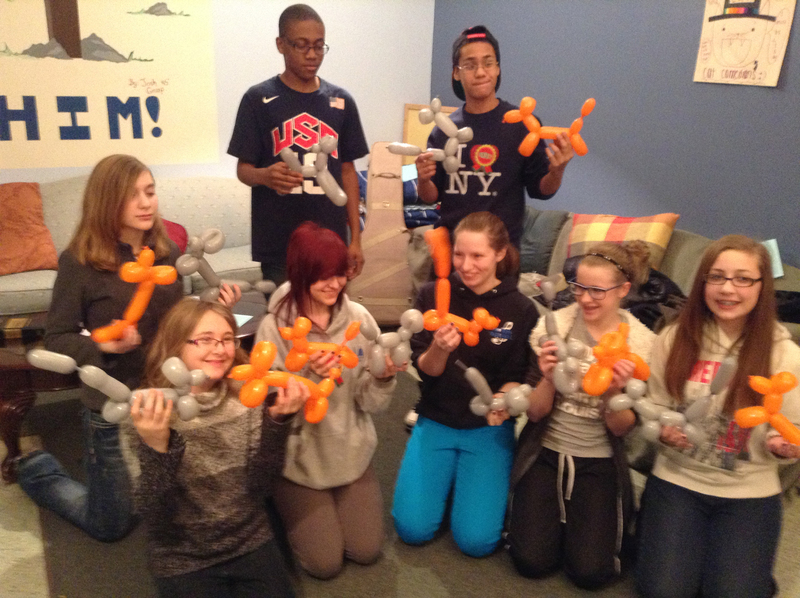 "Just wanted to say thank you for the wonderful and fun filled program you did at the Elma Library today. 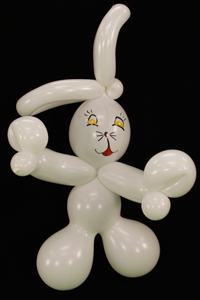 The children absolutely loved your balloon creations! 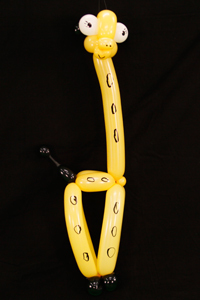 The most amazing thing I saw was the balloon octopus. Wow! The magic show was enjoyed by all and we will certainly have you back again for more family fun. "